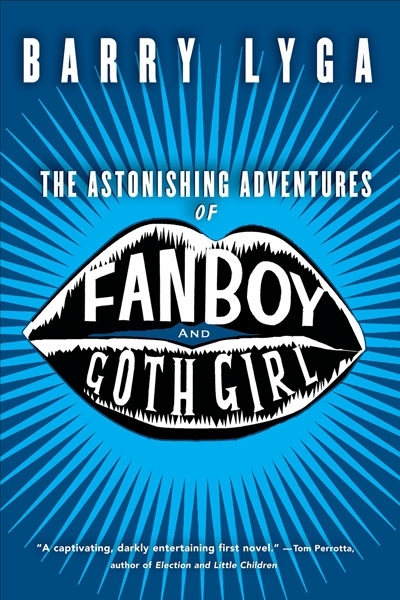 The Astonishing Adventures of Fanboy and Goth Girl is a great first novel by Barry Lyga, former comic book industry denizen. It’s the story of a comic book geek who dreams of escaping the Neanderthals in his high school with the success of his graphic novel Schemata. 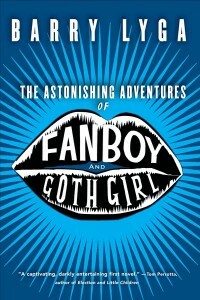 He befriends the very troubled Kyra, a black-clad, white makeup wearing misfit. And by seeing how extreme Kyra’s emotional troubles are, he slowly changes from a people-hating, reclusive loner to a slightly more open, brave high school kid. It’s pretty great. Lyga’s Boy Toy is on my To Read list, and I’m hearing great things about his new book Hero-Type that’s due this fall.